Download the 2016 Exhibitor Brochure Now! 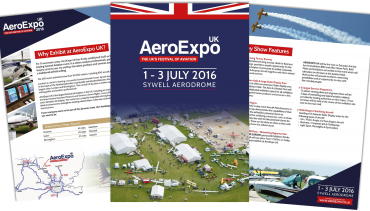 The AeroExpo UK Exhibitor Brochure is now available for download. 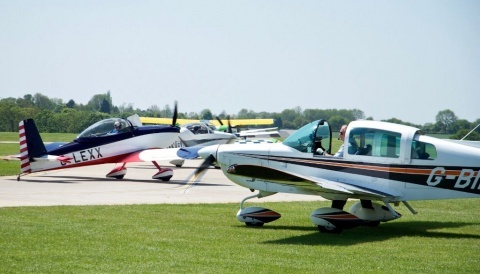 Join the line up at next year’s AeroExpo UK, the UK’s largest General Aviation event, taking place during the 1st – 3rd July 2016 at Sywell Aerodrome. 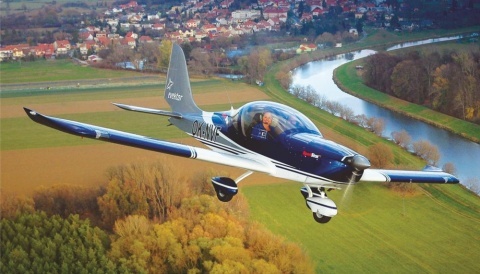 If your company is part of this dynamic industry then AeroExpo UK is where you need to be! The ideal event to strengthen existing relationships, make new contacts and generate new business. Exhibitor Bookings for this much anticipated Summer 2016 event are already under way. 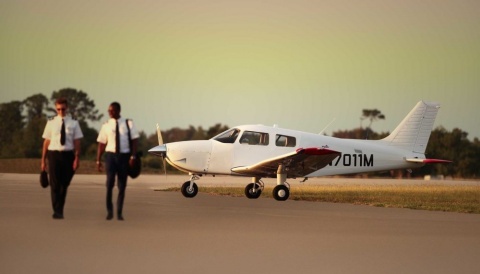 Become part of the UK’s Festival of Aviation alongisde other leading Aviation brands and providers of products and services.